CHICAGO (WLS) -- A new study on summer flight delays puts one Chicago airport on its best list and the other on its worst list. The Chicago Tribune reports MileCards.com looked at on-time arrival data for the past 10 summers at the nation's 50 busiest airports. Summer flights at O'Hare were on time about 72 percent of the time, ranking it as the eighth worst airport in the study. 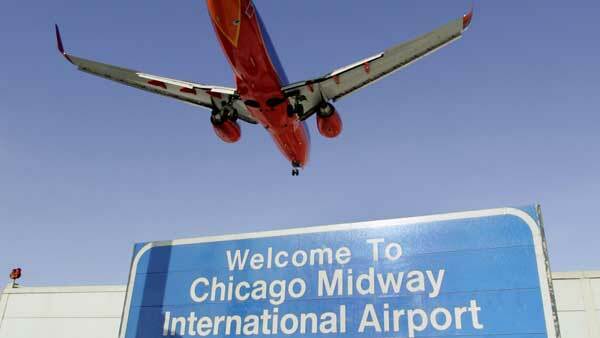 Midway Airport ranked 10th best overall with an on-time rate of nearly 79 percent.